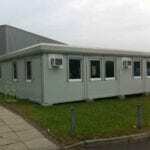 This 8 bay modular building (VSL-CTX ) is being used as offices by a security company. The foundations for the project were installed by Vinco Sales. 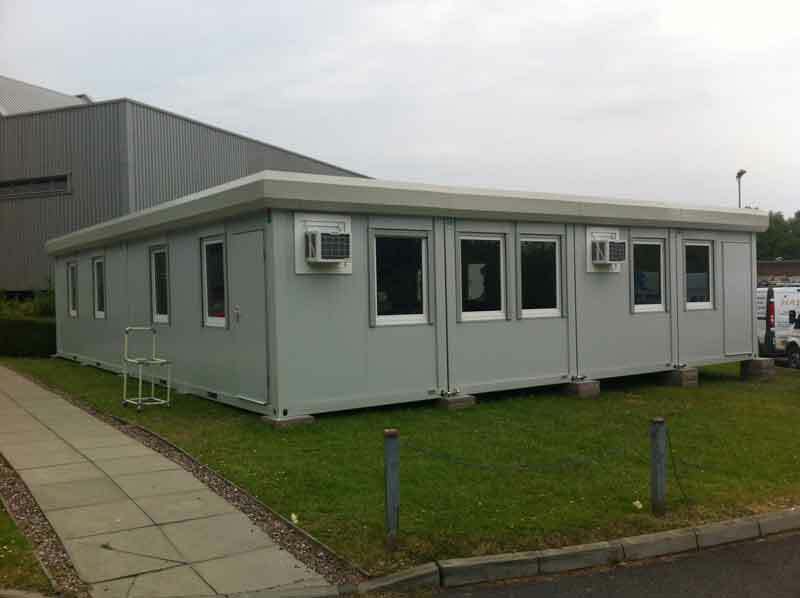 The modular units can either be delivered in flat-pack form and erected on site or, as was the case with this project, erected at our workshop prior to delivery. The internal works were completed by ourselves and the overall timeframe for completion of the project was 4 weeks.